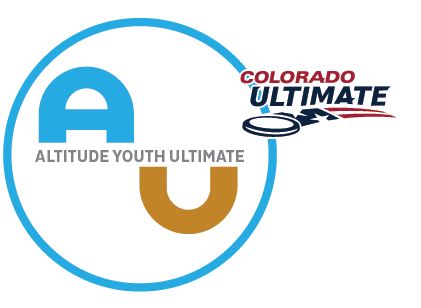 Altitude Youth Ultimate will host a series of learn-to-play clinics and games for girls and boys with support from USA Ultimate. Learn-to-play clinics introduce the sport to kids who have never played before and also a playing opportunity for kids who know the sport a bit and just wanna play! No prior experience necessary. We can get you up and playing, contributing and having fun very quickly. Bring friends and play together.